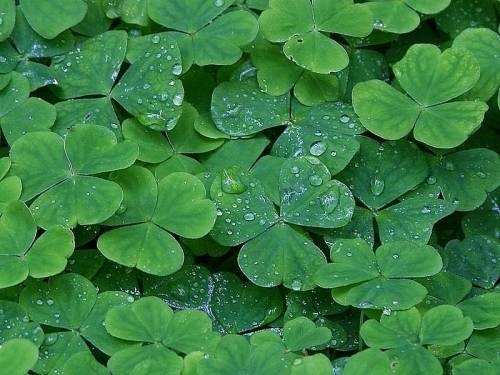 Though St. Patrick's Day is not a public holiday in the USA, it is widely celebrated. It is observed as a celebration of Irish and Irish American culture on March 17th of each year. Celebrations include displays of green, eating and drinking and parades. The holiday has been celebrated on the North American continent since the late eighteenth century.